It's a fascinating story that you can discover in this illustrated chronology. 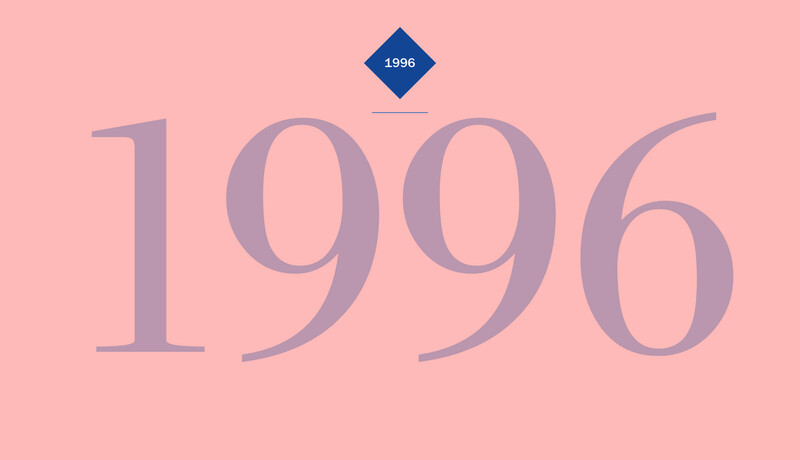 This timeline illustrates year by year how the Group's major transformations since its inception were enabled by its international vision, its understanding of economic, human and technological issues, and its thirst for the challenges of tomorrow. AXA is the first international insurer to work with leading social networks to develop new ways to connect to customers, particularly via mobile devices. 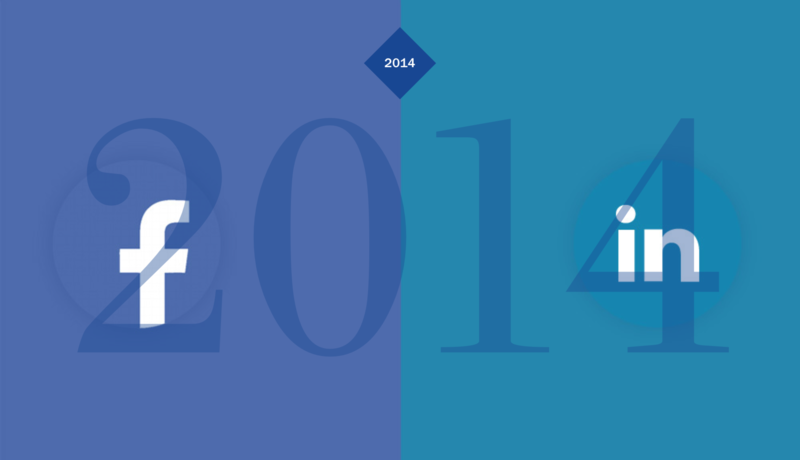 Two strategic partnerships are signed with Facebook and Linkedin. 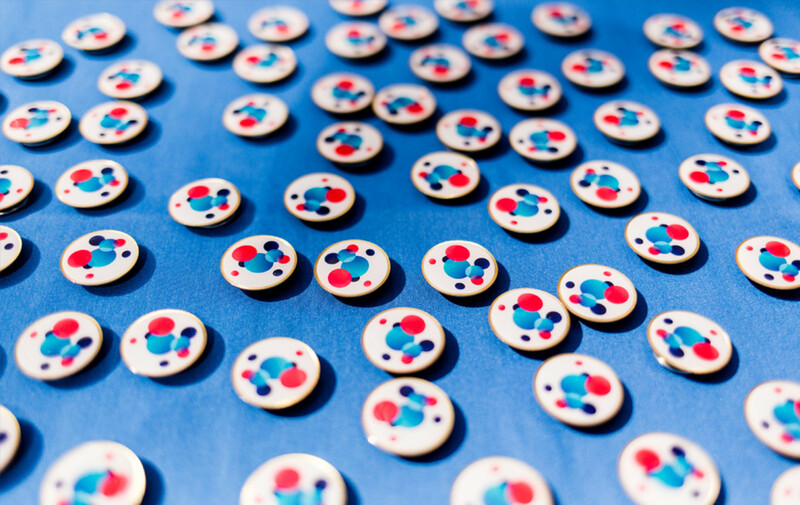 Five years after its creation, the AXA Research Fund , which supports scientific projects in risk prevention, financed 367 academic research projects in 27 countries following their selection by an independent scientific council. 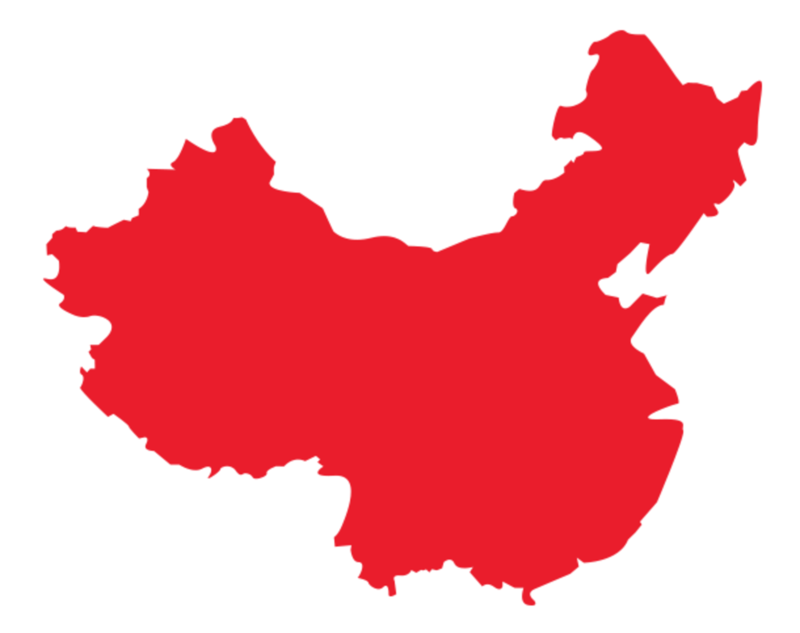 AXA completes the acquisition of 50% of Tian Ping, a chinese company specialised in Property and Casualty licenses. In a joint venture with China's largest bank (Industrial and Commercial Bank of China Co.), the Group launches ICBC-AXA Life. 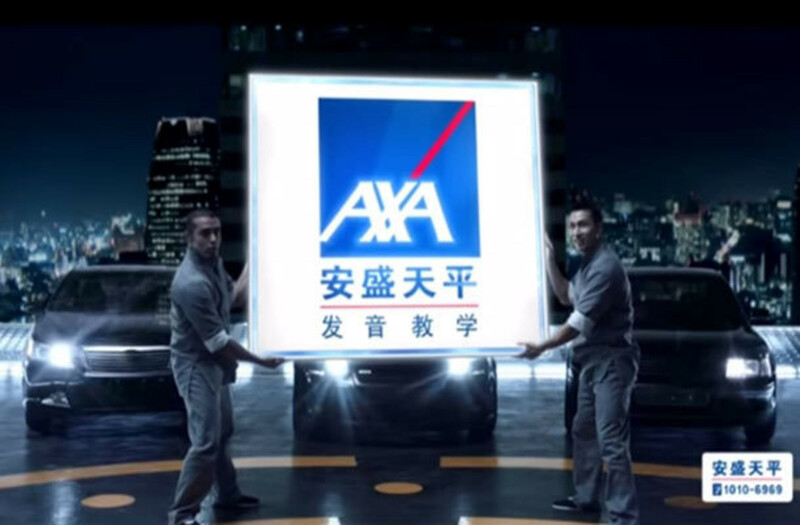 With these acquisitions, the AXA Group becomes the largest foreign insurer active in China. 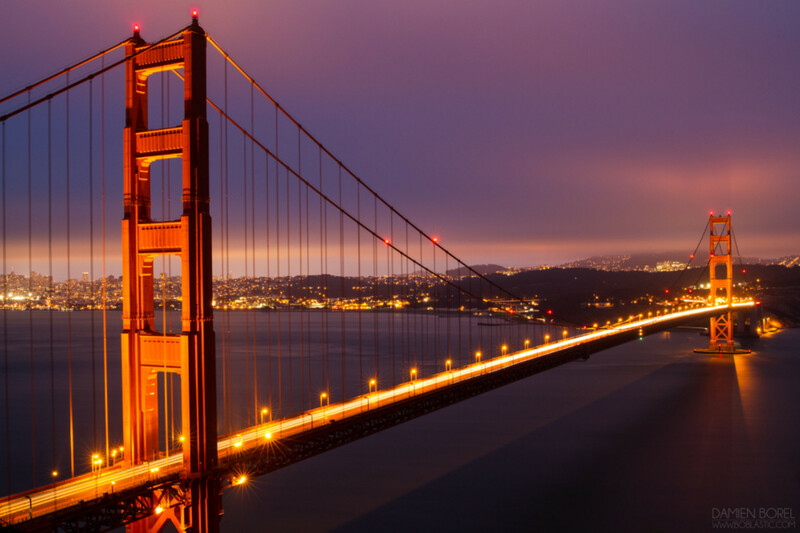 AXA creates the AXA Lab for technology monitoring and innovation in the Silicon Valley. Its goal: anticipate digital disruptions, spot influential start-ups, test new uses of mobile technology, connected objects, social networks and big data. Creating a long-term partnership with the NGO CARE, AXA pursues its international philanthropic program on the prevention and education about risks, protecting the most vulnerable populations from the hazards of climate change. 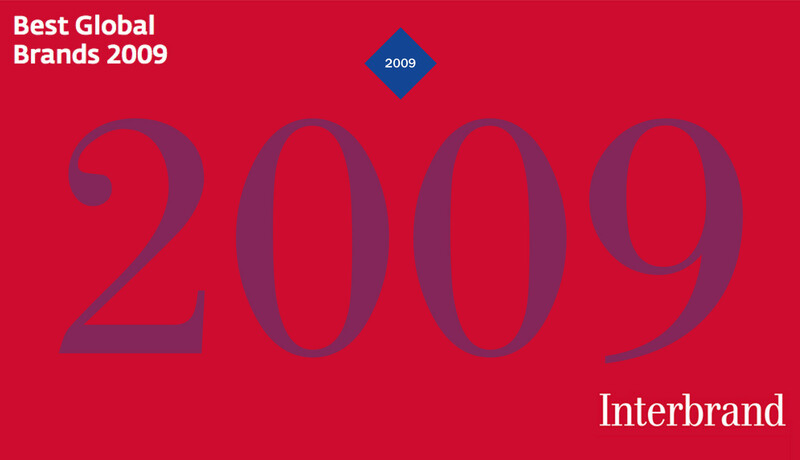 The Group, listed by Interbrand since 2006, has been ranked as the #1 Global Insurance Brand since 2009. The small provincial insurer has become the world leader, through its dynamic approach, its spirit of innovation and its human values. AXA anticipates the digital revolution and wants to re-invent the insurance business, moving closer to the needs and wishes of consumers. A new corporate slogan highlights this commitment to explore a new economic and technological model. 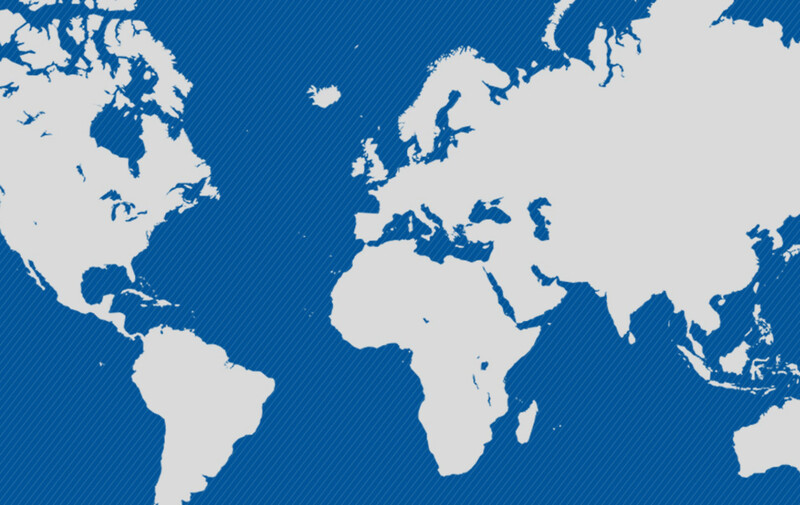 In parallel, the Group strengthens its role in Asia - in the Philippines, Thailand, Indonesia and China. 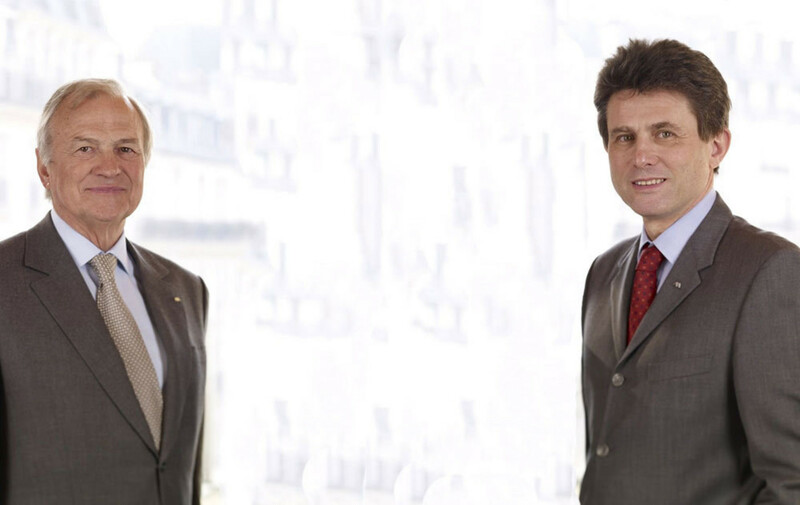 Henri de Castries becomes Chairman of the Board, succeeding Claude Bébéar, who becomes President of the Group's Supervisory Council. He announces his ambition of making AXA the world leader in financial protection. 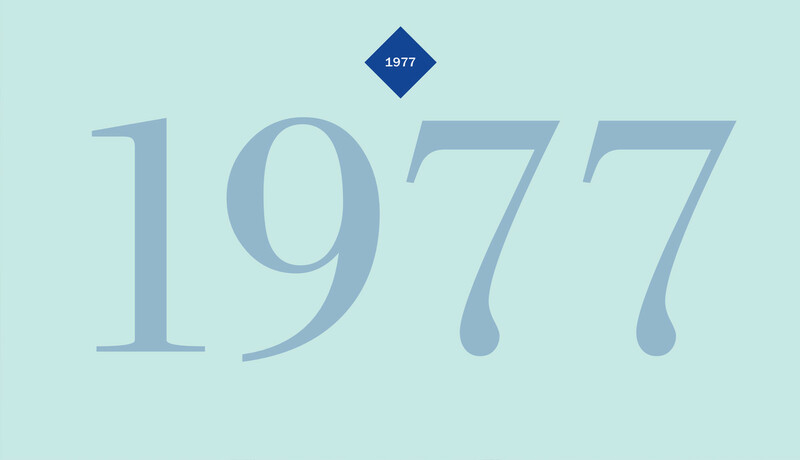 All the Group's companies, throughout the world, adopt the name: AXA. There is a wave of acquisitions and implantation: - in Asia: Australia, Hong-Kong, China and Japan, - in Europe: United-Kingdom, Turkey and Lebanon. A public exchange offer enables AXA to acquire UAP (Union des Assurances de Paris), which is twice its size. 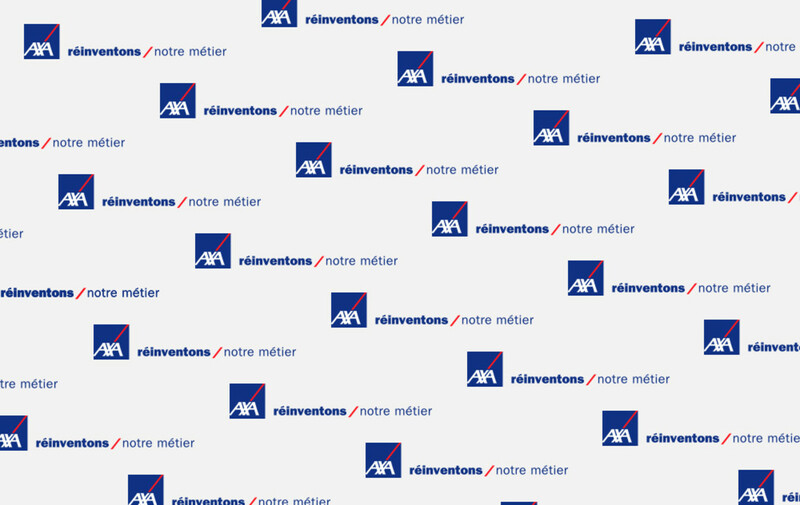 By acquiring UAP, AXA becomes the largest French company in terms of turnover, and the world's #1 leader in insurance. 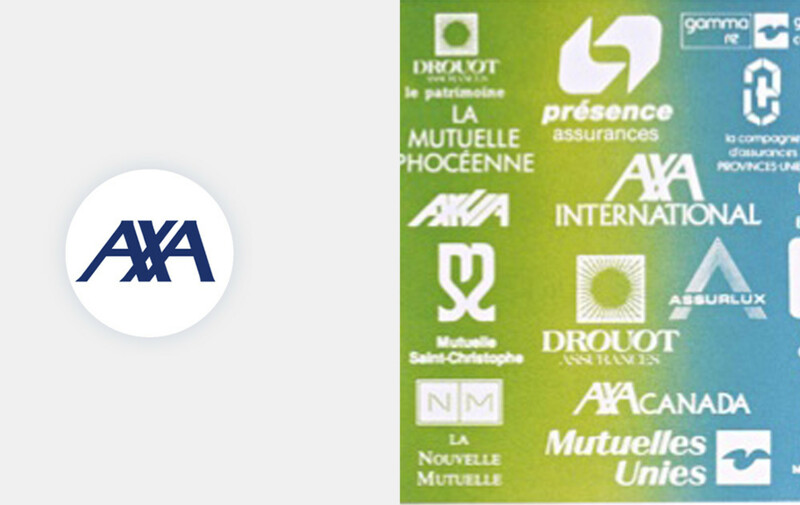 In a key milestone in the development of the AXA Group, AXA takes over Secours and La Providence. 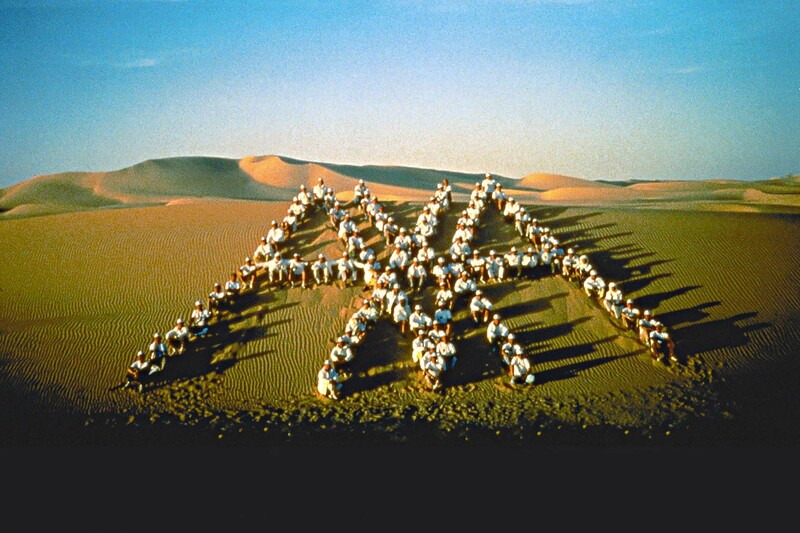 The AXA Group really comes to life in Niger's Ténéré Desert, during a memorable seminar which gather together and give the new brand a form and purpose. 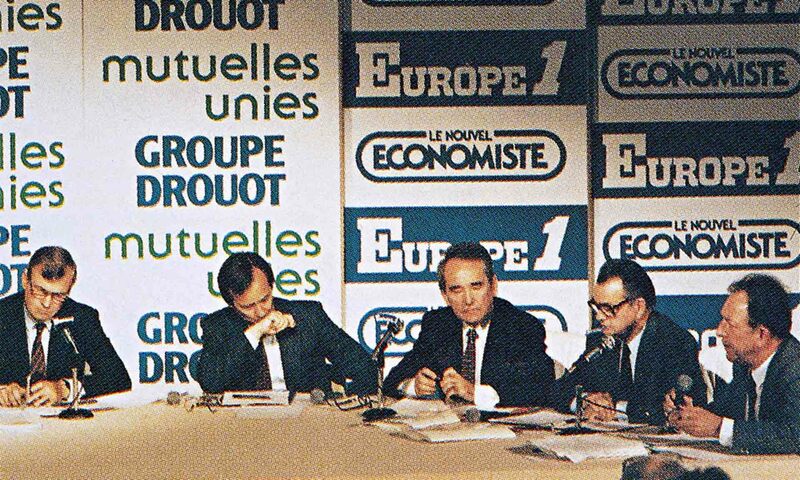 "The Mutuelles Unies/Drouot Group decides to adopt an international name to unite is various brands. AXA born in July: the choice is a simple, unifying name that is universal, pronounceable by all and well positioned in all the world's directories!" 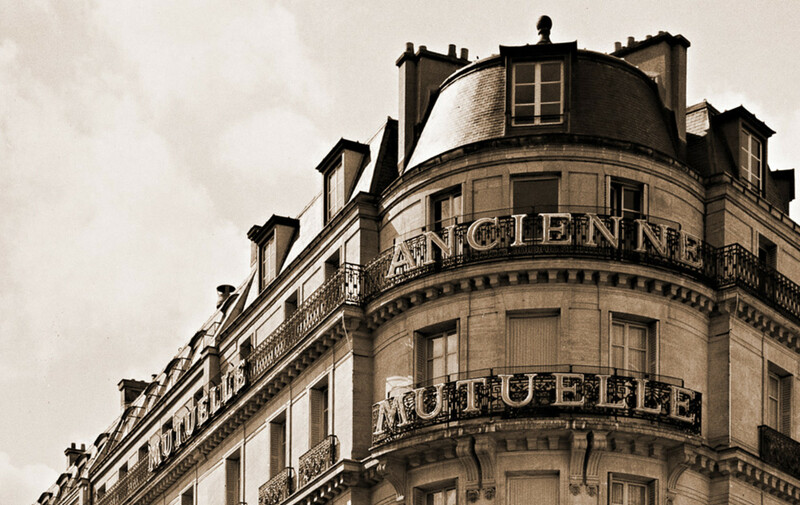 Mutuelles Unies acquires the Drouot Group. Claude Bébéar becomes CEO of the new Mutuelles Unies/Drouot Group, #1 in private insurance in France. Reinsurance becomes a business in its own right, with the creation of AMRé (Ancienne Mutuelle de Réassurance). This innovation rapidly thrusts the company into a leading role in global financial markets. Recently graduated, Claude Bébéar joins Ancienne Mutuelle. He transfers to its Canadian subsidiary, where he develops life insurance products. 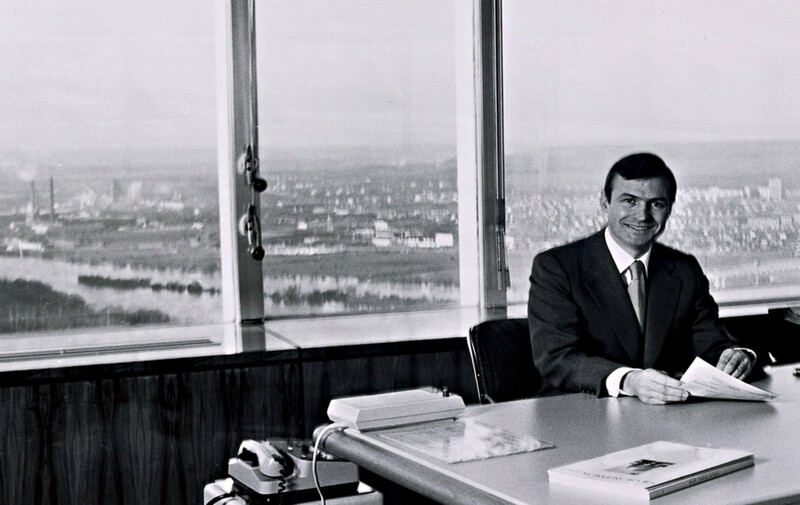 In 1975, he becomes Chief Executive and returns to France to accelerate his international vision of business. The Ancienne Mutuelle Group opens the road to international markets by acquiring the Quebecois company Provinces-Unies. 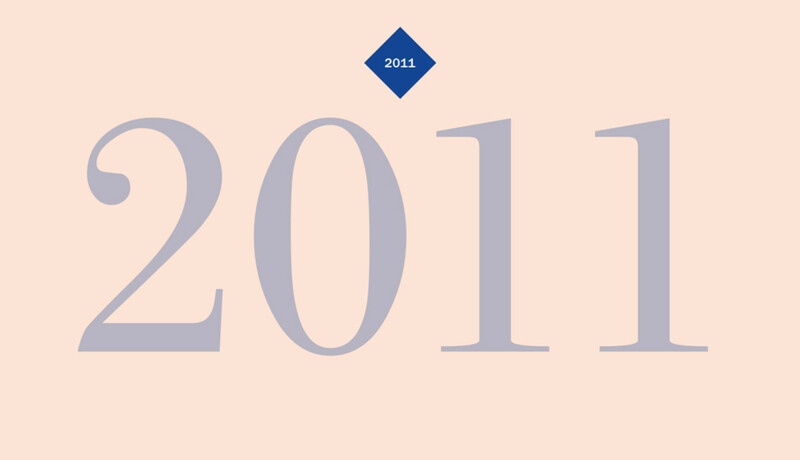 The foundations of the future AXA Group are established on the merger into a single unit of three insurance activities - fire, life, and accident - that had previously been independent. This was the Ancienne Mutuelle group, the historic ancestor of AXA. 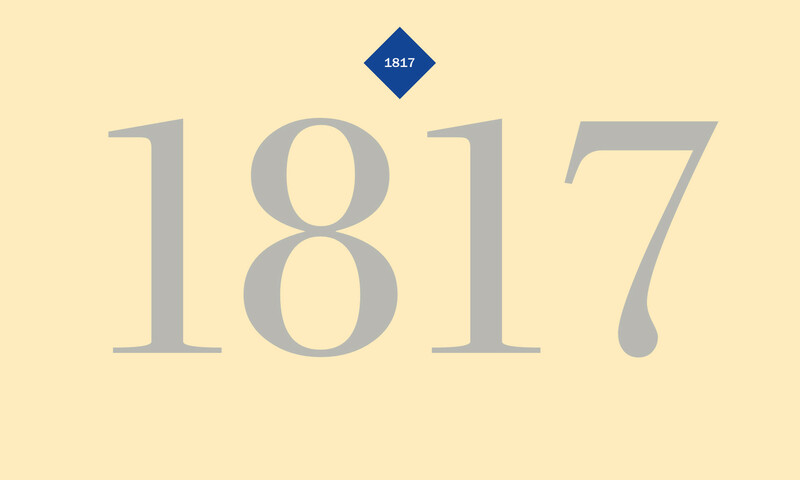 The origins of AXA go back to the 19th century. 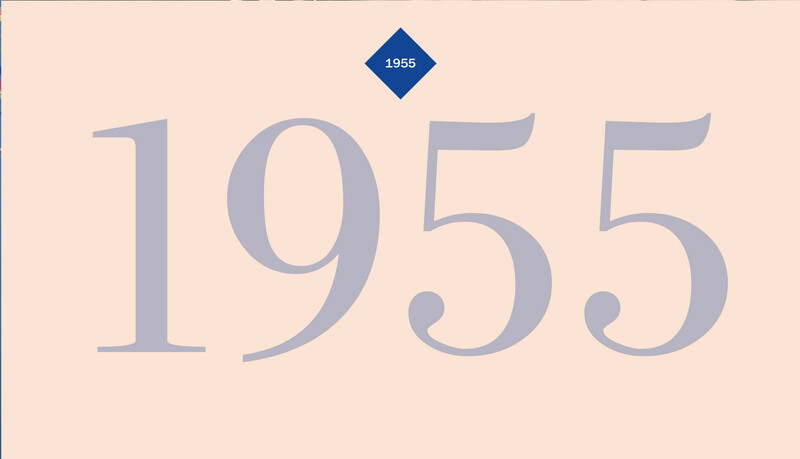 AXA is created by the merger of several companies that covered agricultural risks in Normandy. The oldest of them located in Belbeuf, near Rouen, insured companies against fire.